 Welcome to the Lands of Stone web site. This is a multiple user dungeon (MUD) in a fantasy setting. The scenario has been running since September 1998 and while we consider the server to be at production level the database is still considered to be beta. We hope that "Lands of Stone" is very friendly to both new and experienced players, so please come and give it a try. The site is now officially open though we are still developing many areas., We have decided the world is rich enough and functional enough to be fun and playable for most who wish to sample it.